Don't risk it. Just Move It. We are confident that no matter what your requirements, Move It is the team for you. Whether you are looking for a local removal company or a national one, the most important thing to think about is how safe your possessions will be. After all, there are no replacements for sentimental keepsakes. With this in mind, we pride ourselves on the amazing feedback we receive from our customers, which you can see on our Testimonials Page. So let us take the stress out of your journey to a new home, contact us for a FREE, NO OBLIGATION QUOTE and we'll be happy to help! 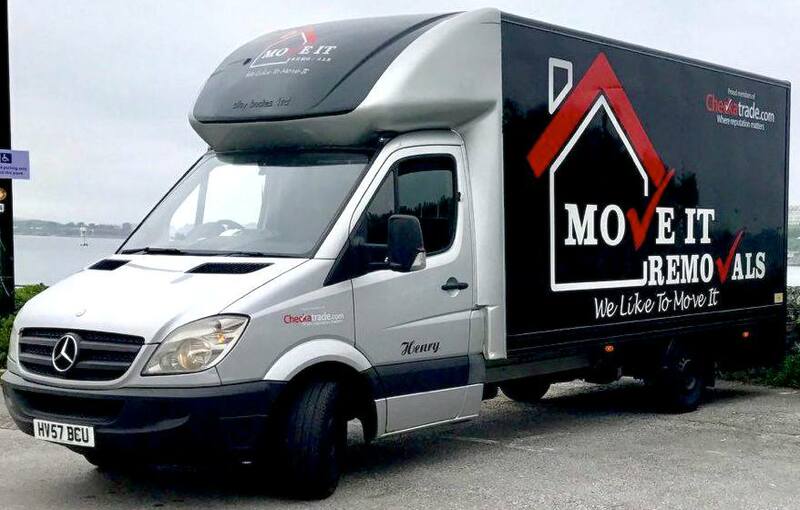 Move It Removals is based in the South West, but we are continuously expanding into a more national market, and with a wealth of experience in both domestic house moves and business relocations, we work with you to deliver a personalised service. And for those of you who lie in bed at night thinking up a to-do list, you’ll be glad to know our team don’t believe in office hours; we are on hand 7 days a week to answer any queries you may have. ​Move Thanks to Move It!" We know that moving house can be a busy and stressful time, but our commitment to going the extra mile means we aim to give you a stress-free and friendly service, from start to finish. Whatever your needs, we offer a full range of services right from packing and unpacking your boxes for you, to providing a handy packaging bundle for those DIYers among us! 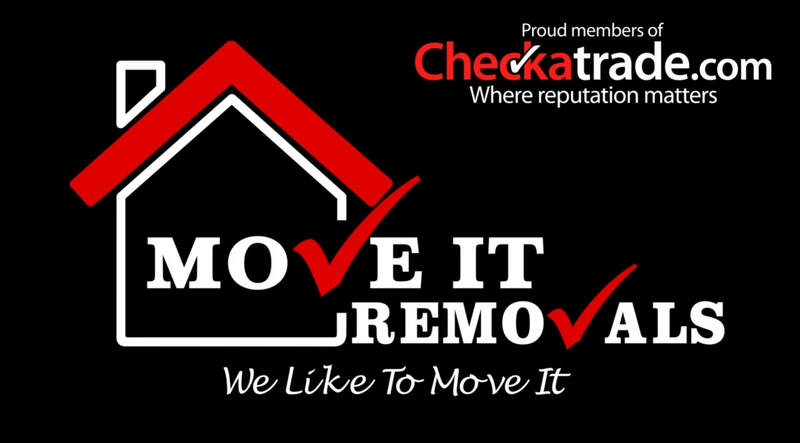 Of course, the cost of removal companies is another important factor to consider, which is exactly why we keep costs to a minimum, providing obligation free quotes, transparent fees and no hidden extras. Our costs not only include the removal service, but a team of dedicated and professional staff who are always willing to work with you to make your moving experience as fuss-free as possible. 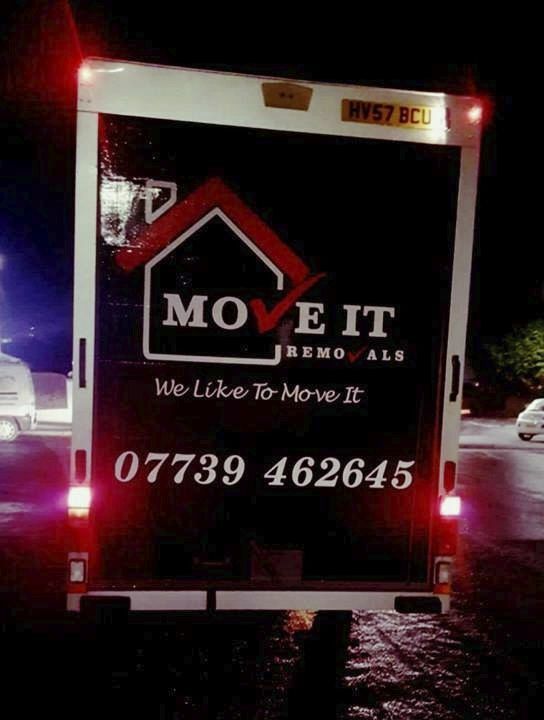 ​Our reputation means the world to us, so take a look at our reviews and you'll soon see that we are your removal company! Let Us Take Care Of It! Don’t want to be left surrounded by boxes? Opt for our unpacking service and we take away all of your waste so you can simply enjoy your new home!